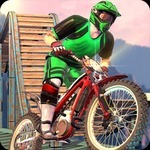 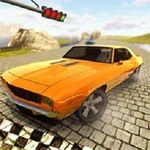 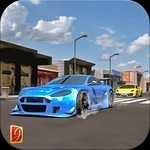 Bike Racing 3D: Have you ever dreamed of becoming a bike stunt? 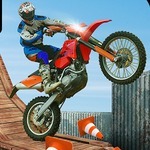 Bike Racing 3D is a cool motorbike stunt game to test your skills as a biker in friv.land. 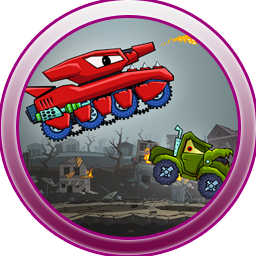 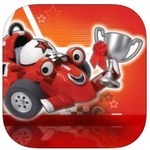 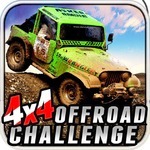 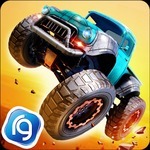 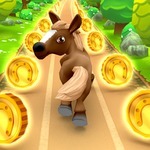 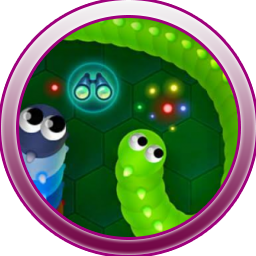 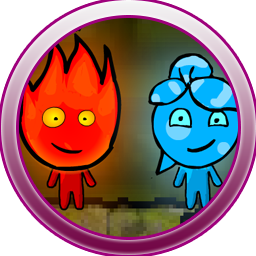 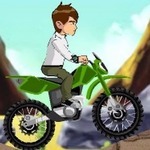 Choose a level and start racing through ramps avoiding obstacles and collecting lots of coins. 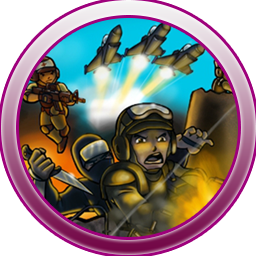 Earn extra points for flips and try to land correctly or may may have to start again from the beginning or from the last checkpoint. 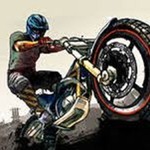 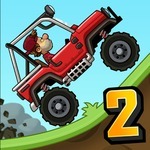 Do your best to set an unbeatable high score in every level and prove you got what it takes to master the two-wheeler. 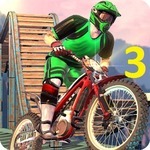 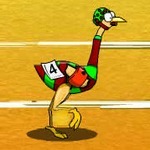 Enjoy Bike Racing 3D!